There are numerous professional opinions on whether or not strength training should be an instrumental part of a racer’s training program. In my opinion, strength training is imperative for the successful racer at multi-day races. Overall body strength will help prevent the effects of cumulative fatigue and allow for proper bike position and efficiency on the bike throughout the entire week of racing. Also, full body strength is a complement to the other elements of a complete performance training program: endurance, flexibility, nutrition and mental preparedness. 1. It will increase the amount of force your muscles can exert on a particular object. As a racer, moving a motorcycle around that weighs anywhere from 60 to 100 plus kilograms for any extended period of time requires strength levels above the typical athlete that only has to concern themself with one’s body weight. When you add both the weight of the rider, the weight of the motorcycle and the law of physics that exponentially adds resistance to the working muscle, force is a key component for finishing a race as strong as you started. 2. Strength training will permit your muscles to reach a maximum output of force in a shorter period of time. Even if you are not a big fan of science, hang in there with me for this concept. Weight training will increase and facilitate the balance of strength in all working muscles and the resulting motor units (which include motor nerves and muscle fibres). One nerve impulse can charge hundreds of fibres at once; a rapid series of multiple fibre twitches can generate maximum force quickly and for a long period of time. Weight training will “teach” your nervous system to recruit a wide variety of fibres. As one group of fibres fatigue, another group will be prepared to relieve the fatigued group. Without getting too complex, think about nerves as messengers from the brain which control every physical response. If motor nerves don’t “tell” the muscle fibres to twitch, your muscles won’t contract. The entire concept behind physical training is to teach your nervous system, with repeating particular muscular movements, to get the correct message to the working muscles. With a diversified strength program, you will initiate a message to include the number of fibres to be recruited, type of fibres used (fast twitch A or slow twitch B) and frequency of contractions. Remember, a diversified training program will recruit all of the fibres and the types of fibres needed for the required physical demands. This is the purpose behind sports specificity and related workout – the more specific the more productive. 3. The duration of time your muscles can sustain the level of force before exhaustion is extended. The overload principle is based on the concept of subjecting the muscles to slightly more load levels than it has incurred in the past. With incremental load levels, the muscles will increase the fibre solicitation and corresponding recruitment. With proper rest, the muscles will grow stronger by developing new muscle tissue as an adaptation to the load levels. With increased muscle mass, the muscles are able to exert higher levels of force and for extended periods of time before exhaustion. To capture a better idea of this concept, imagine you have muscles that fall under the category of primary and secondary muscles. The primary muscle groups are the obvious muscles that are responsible for assisting movement. The secondary muscle groups are also referred to as “assisters” for primary movement. However, once the primary muscle groups fatigue, the secondary muscles are required to step up to finish the task at hand. Strength training makes this task familiar to the secondary muscle groups at both the muscular and neuromuscular levels. Concerning tendons and ligaments, weight training will increase the size and overall strength of both which will increase the stability of the joints that they surround. Bone density will increase as a by-product of tensile force being placed on the bones – without this tensile force, the bones will actually become brittle and susceptible to breaking. An increased range of motion at the joint is due to the increased strength and size of the tendons and ligaments. This increased strength will enhance the ease of mobility within the joint due to tendon and ligament strength and resulting efficiency. When you look at all three of these components collectively, they address the concern of every racer: broken bones and torn up joints (particularly knees). Keep in mind that the ultimate goal of the muscles and a self-protecting mechanism called the “Golgi Apparatus” are to keep the bones from being taken outside the normal range of motion. If you have a strong muscular system accompanied with good flexibility, you will be able to take large impacts without the typical injuries because your body has the proper mechanisms to protect itself. City Coast Motorcycles has partnered with MotoE for 2019. We are excited to welcome Coach Robb Beams aboard as a feature writer for our website and newsletter. Coach Robb is an internationally recognised motorsports performance coach with 35 years of on and off-the-track experience. He is the founder of the Complete Racing Solutions Performance Program, MotoE Amateur Development Program, the Mental Blueprint of Success, and MotoE Educational Series. His success working with riders ranging from 65 cc to the Pro Sport include some of today’s top professionals including Ryan Dungey, Adam Cianciarulo, Jeremy Martin, Jordan Bailey, Alex Martin, Stilez Robertson and Logan Best. 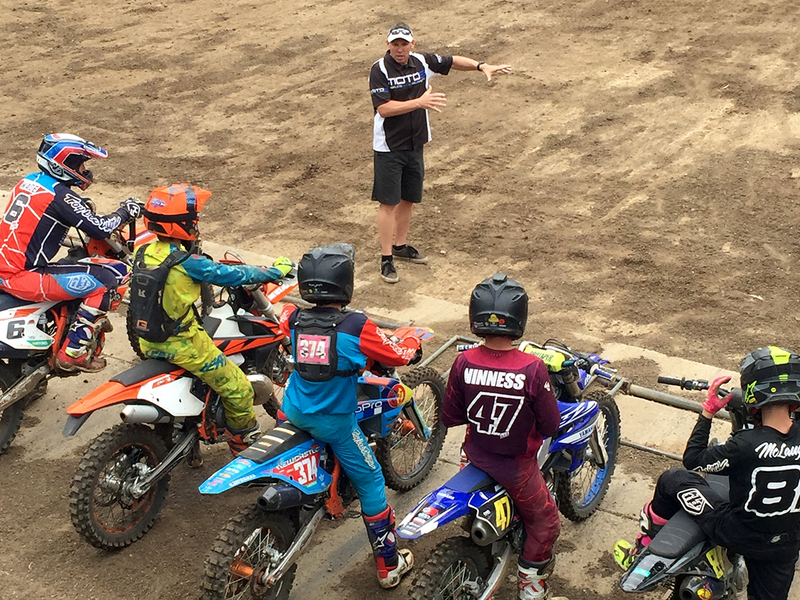 In January 2019, Coach Robb and MotoE conducted two Amateur Motocross Performance Camps for members of the Wollongong Motorcycle Club. Based off the success of these camps, MotoE and Coach Robb will be returning in July. For more information visit MotoE Australian Performance Camps. Follow our Facebook page to stay posted on our exclusive Meet the Coach special event held at City Coast Motorcycles on July 4. This is not paid content. As we exercise, our bodies burn the calories that that we consume i.e., carbohydrates, proteins and fats. It is the breakdown of these calories and muscle movement that causes heat to build up and raise our core body temperature initiating the demands of the body to maintain its ideal body temperature. There are several ways that the body dissipates heat (skin and exhalation, for example); however, the most complex system involves your ability to sweat. Simply put, water molecules evaporate from your skin removing heat energy, leaving water molecules on your skin making you feel cooler. The endothermic process of converting liquid to a gas is beyond the scope of this article; however, the ultimate goal is to maintain your body’s ability to efficiently dissipate heat throughout exercise. What makes it difficult is dealing with elements that we don’t have any control over – heat and humidity. On hot days when there is little difference between the skin’s surface temperature and the ambient air temperatures, the skin provides only small cooling benefits – increasing the importance of sweating to maintain your internal core temperature. Humidity decreases your body’s ability to evaporate sweat because the air is already saturated with water vapor, slowing the evaporation rate. Though you and your clothes may be saturated, it is not helping you in your cooling process – sweat must evaporate to remove heat from your body. It is this concept that makes hydration so important; if you don’t have enough fluids to produce sweat you will over heat guaranteed, along with the adverse side effects – performance and health wise. On average, racers lose approximately 30-35 ounces (around one litre) of fluid per hour of exercise. The actual amount varies by body size, intensity & duration levels and heat/humidity levels. There are numerous formulas floating around in the sports performance world regarding ideal food and fluid intake; however, keep in mind that there are three things that we need to evaluate regarding ideal performance nutrition: fluid intake (sports drink & water) electrolyte balance (sodium, potassium, calcium, magnesium) and calories (sources & amount).  Wear gear that facilitate the evaporation process – avoid cotton at all costs!  Train at times that are relevant to your race i.e., if you are going to be racing at 2:00 pm, then practice at this same time, “teaching” your body to acclimate to the heat and humidity.  Avoid over-hydrating on plain water; drink a sports drink that has a 4-6% concentration rate for optimal hydration levels. If the concentration rate is too high or too low, your body will not absorb your fluids and you may become nauseous. 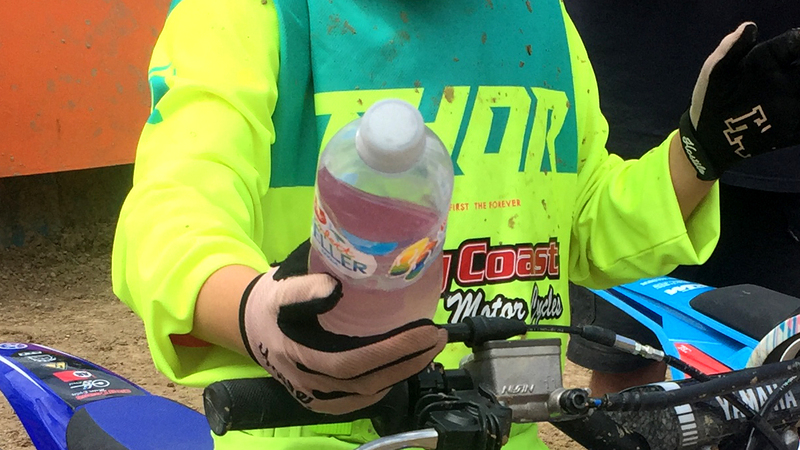  Consume cold fluids; they absorb faster than warm fluids; use insulated bottles to help you keep your fluids cold.  During hard training intervals in the heat, back off of the intensity for 30 seconds; it is like shaking your hands over a jump. Stage 1 – Dry skin: This is an indication that you have stopped sweating. Should this occur, stop the workout. You have hit a point where your fluid levels are dangerously low. Stage 2 – Cold chills: You will have visible goose bumps. Your body is attempting to capture your attention; you crossed the danger line; performance is irrelevant. Stage 3 – Become lightheaded: You get a headache or feel queasy – you are so dehydrated that your core body temperature has reached a critically dangerous point; bodily functions are being negatively affected. Stage 4 – Cooking: The top of your head feels like someone has put a hot skillet there; your head feels “hot”. You are literally “cooking” yourself from the inside out. Long term problems could result if you continue. City Coast Motorcycles is excited to welcome Coach Robb Beams aboard as a feature writer for our website and newsletter. 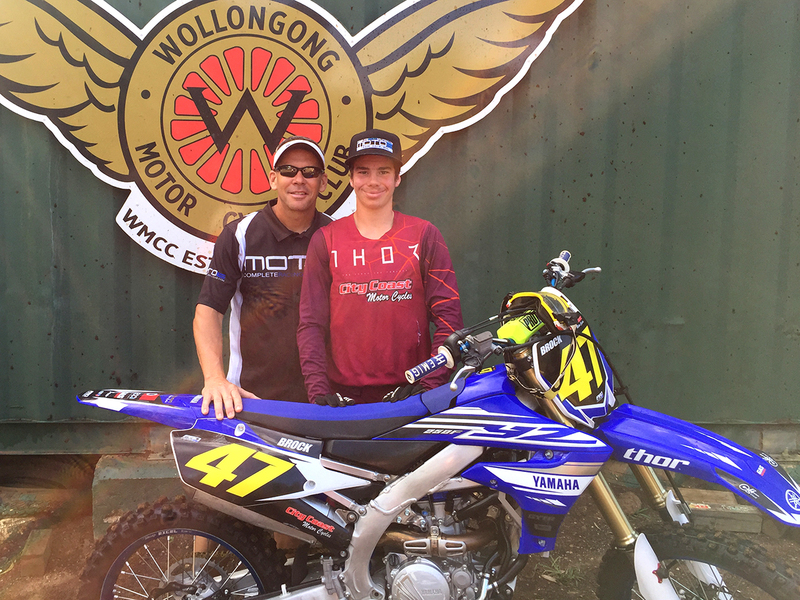 In January 2019, Coach Robb and MotoE conducted two Amateur Motocross Performance Camps for members of the Wollongong Motorcycle Club. Based off the success of these camps, MotoE and Coach Robb will be returning in July. For more information visit MotoE Australian Performance Camps. Opinion: Coach Robb’s Training School was a Blast! Coach Robb’s training school was a blast! 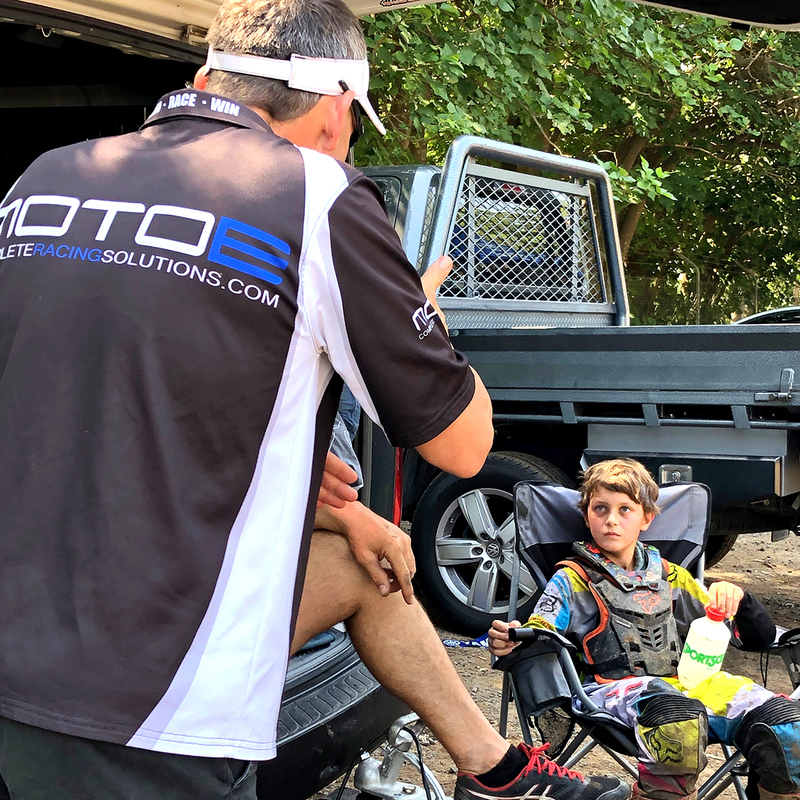 On the January school holidays, I took part in a three-day camp run by Coach Robb Beams, founder of the Complete Racing Solutions Performance Program. We started our first day with talking about our frustrations on and off the bike, from pre-race preparation to working on how to last a full moto; as the three days went by we challenged ourselves to overcome these frustrations. The cool part about this school was that it wasn’t all about riding and going fast. During our riding breaks we sat down and discussed nutrition, hydration, race prep, ways to approach practice days, training at the gym, recovery, mindset, as well as the mental parts of racing bikes. 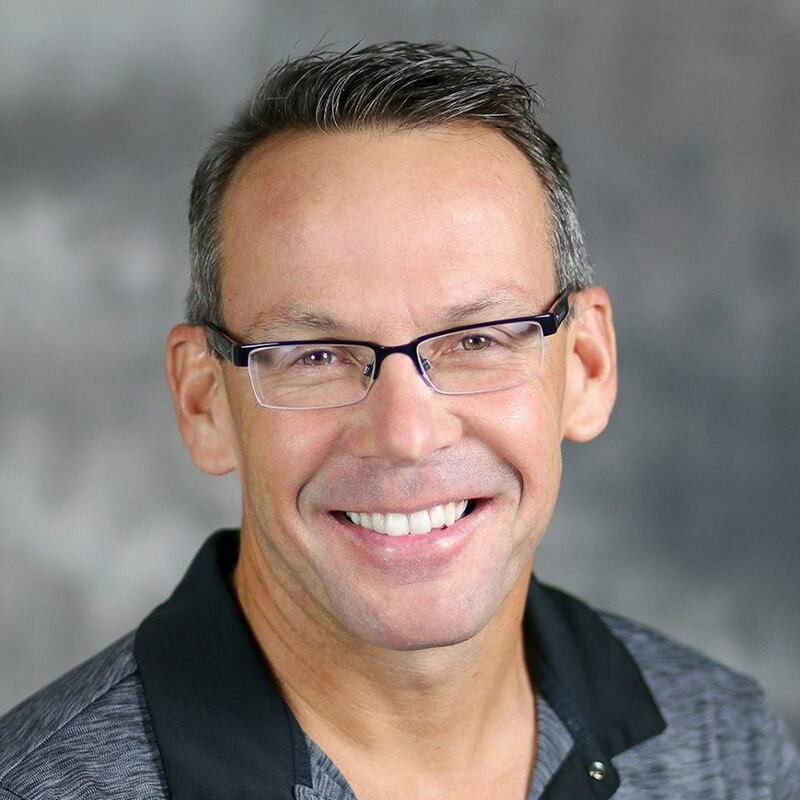 Coach Robb explained the importance of hydration and eating appropriate meals through race days and backed up his comments based on information from his past clients and his own experience as an accomplished triathlete. On-the-bike training consisted of starts, cornering and jumping (what I would say are the three most important parts of a race track). We learned about how essential it is to grip the bike with our lower body off the start and to keep your bike as straight as possible. Coach Robb went over the proper use of the front brake through corners, especially right-hand corners; you have to really rely on the front brake and this helps enormously when turning and needing to change direction quickly. Coach Robb also taught us scrubbing technique, so we get back to the ground as fast as possible to keep driving forward. He explained that as you progress and get faster, you should be scrubbing more and more so you can get back on the ground and keep charging forward. Sitting there, receiving all this information at first seemed over-the-top and overwhelming, but knowing of Coach Robb’s success with professional riders such as Adam Cianciarulo and Ryan Dungey helped to keep me engaged with his conversation. Coach Robb has seen and done what it takes to be the best and explained to us riders exactly what he did with these professionals. This has really inspired me to keep going with what I’m doing and to keep pushing towards my dream to be the best. Brock participated in the MotoE Performance Camp at Wollongong Motorcycle Club. Find out more information and about up-and-coming Australian camps with Coach Robb HERE.